I think that all Christians interested in what God expects in worship should read this book. This book was a great, Biblical look into the Contemporary Christian Music world by someone who came out of it.His conclusions are based in Scripture instead of feelings.I highly recommend reading this book. This book was eye opening. I no longer play in a rock band in which I knew I WAS WRONG and I had to REPENT of my own desires and thoughts. This book shines a Truth & Light on the sin of churches today that worship in the power of the flesh and that justify their own sin, pride & rebellion in music worship (not the presentation of the Gospel from the pulpit. Music is for praise not evangelism (study the bible on that). The Truth hurt me, and for my Christian brothers who are saved, but worshipping, glorying & who are under the guised influence of Satan's deviciveness who sets himself up to appear "like God", I say, go back to your bible that is hopefully not missing any of God's Words, and re-read what God says about the Devil, the World, and the Flesh our 3 main enemies of sin. BE YE HOLY FOR I AM HOLY....Try and argue with God's Word, you'll lose everytime, but obedience, holiness & sactification are a choice we have. I PETER 1:14-16 "As obedient children, not fashioning yourselves according to the former lusts in your ignorance: But as he which hath called you is holy, so be ye holy in all manner of conversation;Because it is written, Be ye holy; for I am holy." I CORINTHIANS 1:29-31 "That no flesh should glory in his presence. But of him are ye in Christ Jesus, who of God is made unto us wisdom, and righteousness, and sanctification, and redemption: That, according as it is written, He that glorieth, let him glory in the Lord." II CORINTHIANS 6:16-18 "And what agreement hath the temple of God with idols? for ye are the temple of the living God; as God hath said, I will dwell in them, and walk in them; and I will be their God, and they shall be my people. Wherefore come out from among them, and be ye separate, saith the Lord, and touch not the unclean thing; and I will receive you, And will be a Father unto you, and ye shall be my sons and daughters, saith the Lord Almighty." ISAIAH 5:20 "Woe unto them that call evil good, and good evil; that put darkness for light, and light for darkness; that put bitter for sweet, and sweet for bitter!Woe unto them that are wise in their own eyes, and prudent in their own sight!Woe unto them that are mighty to drink wine, and men of strength to mingle strong drink:"
LEV 20:7 "Sanctify yourselves therefore, and be ye holy: for I am the LORD your God." LEV 20:26 "And ye shall be holy unto me: for I the LORD am holy, and have severed you from other people, that ye should be mine." JAMES 4:5-8 "Do ye think that the scripture saith in vain, The spirit that dwelleth in us lusteth to envy? But he giveth more grace. Wherefore he saith, God resisteth the proud, but giveth grace unto the humble. Submit yourselves therefore to God. Resist the devil, and he will flee from you. Draw nigh to God, and he will draw nigh to you. Cleanse your hands, ye sinners; and purify your hearts, ye double minded." Book was like new as described. Quick shipping. Good overall experience. Also a very interesting book. 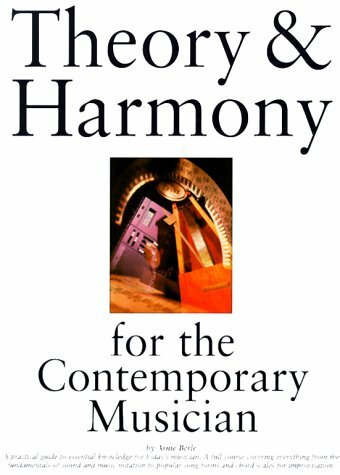 I found this to be an excellent book written in the right spirit.I personally led music in a "traditional" church for many years.I have also debated Contemporaries and found that his book enumerated to a "t" the arguments used by the Contemporaries as well as the heavy labeling they resort to to marginalize or neutralize a "traditional". In my review of Worship in Spirit and Truth, I began with the following: "In my review below, I am fairly critical of this book. I want to make abundantly clear, however, that this critique is in no way meant to refer to Mr. Frame himself. If nothing else, I am comforted in knowing that Mr. Frame brings nothing but good intentions and honestly held beliefs to this work. And as a theologian of some note he should do nothing less. Though I think Mr. Frame is wrong in a number of respects in this book, I hope my critique does not have any flavor of disrespect for Mr. Frame himself." "Like [Marva] Dawn, [D. G.] Hart obviously has little firsthand knowledge of the CWM literature.So in some respects, his diatribe scarcely deserves serious attention." (p. 110). There are numerous other examples.Indeed, in the last two pages of Chapter 11 Frame does nothing but argue that the critics of CWM or motivated by nothing but their emotions.Somewhat bewilderingly, at the conclusion of his personal attacks on CWM critics, Frame turns around and advocates civility. "It is important for both sides to put away the flame throwers and speak to one another with the wisdom and love of Christ." (p. 127).Indeed!Frame's incivility in this book is discouraging, to say the least... in fact, it's really disgusting.The instances where Frame passes judgment on the motives of CWM critiques almost always follow a quotation from the critiques in question.My impression was that the CWM critique were focusing more on the problems with CWM as they saw it, not on the problem with CWM supporters.For Frame to turn around and ascribe bad motives to these people is really gross.Granted, I have not read the works by any of the CWM critics that Frame cites (with the exception of D. G. Hart; I've read one article by Hart, but it wasn't one cited by Frame).And perhaps upon reading these works I will find those authors to be as uncivil as Frame was here.But I must admit: I hope I do not. What is more, Frame's analysis is incredibly weak.It would be one thing to write a book with rich, deep and thoughtful analysis and, as an aside, point out the relative weakness of the other side's works.But this book is itself too superficial to provide Frame with any foundation to call into doubt any other person's work.A telling example is Frame's treatment of the argument that CWM is the product of narcissism.Frame complains that "critics of CWM, with little if any hesitation, regularly identify CWM with what Christopher Lasch called 'the culture of narcissism. 'I find that approach quite unjustifiable, and I find it hard to believe that critics of this sort have given more than superficial attention to the texts of the music." (p. 32)Later, Frame says, "[o]ne cannot say that CWM is narcissistic and then turn around and say that CWM is too focused on praise as opposed to laments and sorrows." (p. 37).This really is the whole substance of Frame's analysis of whether Lasch's The Culture of Narcissism: American Life in an Age of Diminishing Expectations has something to say about CWM.Ironically, Frame's discussion of Lasch betrays a superficiality and ignorance that is the central point of his attack on the CWM critics.As Lasch uses the term "narcissism," you indeed can say that CWM is narcissistic and then turn around and say that CWM is too focused on praise as opposed to laments and sorrows.This is all by way of saying that if Frame was going to be so persistent in attacking the ignorance and superficiality of the CWM critics he would have done well to engage in an in depth retort as opposed to a flippant dismissal. In sum, this book seemed motivated by Frame's personal animus toward the CWM critics like Hart.Frame just seems frustrated with the critics and he just wanted to attack their positions throughout the book.While Frame may ultimately be correct on the merits, spending 170 pages to personally attack those who disagree with you hardly seems like a productive way to make your point.And above all, it provides a terrible witness of what should be a wonderful example of how Christians of different opinions resolve differences.Frankly, I would be ashamed if a non-Christian told me he read this book. I would like to shift gears.It would not be fair to Frame to highlight the pervasiveness of his personal attacks without addressing some of the substance of this book.But in doing so, I must make a couple of admissions.First, I approached this book already having read Worship In Spirit In Truth.I found that book to be relatively weak, so I didn't expect much out of this book.Second, though I haven't read the works of the CWM critics, I am somewhat familiar with their arguments and find them to be persuasive.Third, and somewhat related to the second, I am not sympathetic to the use of CWM in organized worship.It's not that I dislike the music or the lyrics (in fact, there are many CWM worship songs that my church uses that I like very much on both grounds); I simply have principled reasons why I think CWM should not be used.That being said, I read this book because I wanted to familiarize myself with the arguments in support of CWM, and I wanted to see if there was and validity to them.My church utilizes CWM, so I wanted to educate myself. On the whole, I was not impressed with Frame's effort.There is just not enough analysis; instead, this book is filled with conclusory statements.I also think Frame makes logical and analytical mistakes.This review is getting long, so I'm not going to get into examples.Suffice it to say that this book needed to be twice as long (or, as it were, the same length minus the personal attacks on the CWM critics).This is not to say that Frame doesn't make good points.He is right to emphasize that worship music must be intelligible to the worshipers and that this is one of the strengths of CWM (though I don't conceded that traditional hymnody is unintelligible per se).And, as with Worship in Spirit and Truth, I appreciate that Frame attempts to approach this topic with a Reformed perspective, employing the regulative principle and emphasizing sola Scriptura.One thing I really liked about this book is that it puts forth all of the issues and arguments relating to CWM.I think that Frame often misrepresents the nature of the CWM critics' positions, but at least he tries to put those positions forward for analysis. I am now at the end of writing this review, and I am on the fence: do I give this book one star or two?To be honest, I would give this book two stars (as I did Worship in Spirit and Truth), because there are nuggets of value within.However, I just can't get over the disgraceful way Frame conducted himself in writing this book.To me, this feature of the book overshadows any merit it might have and makes it utterly worthless.There are too many other books on this topic (both for and against the use of CWM) that are not saturated with hypocritical personal judgments to waste time reading this book.If it weren't for the fact that the worship leaders and elders at my church rely heavily on Frame to support the use of CWM, I would have stopped reading this book once Frame personal animus because the apparent thrust of his entire effort (somewhere in chapter three).One star for a misguided project. For several years now, I have worked at understanding what the Bible teaches about music in general and worship music specifically. Most of what I have learned has led me to a more conservative and traditional viewpoint. 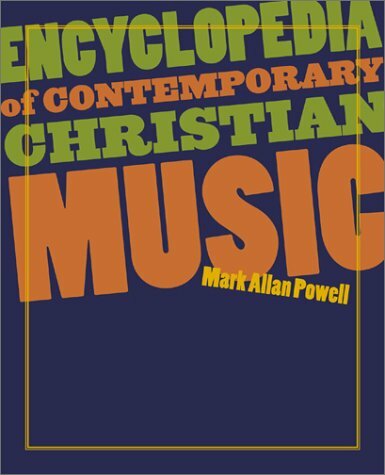 In ordering this book, I was hoping to find that the author would build a biblical case for why so many churches are switching to a more modern music style. 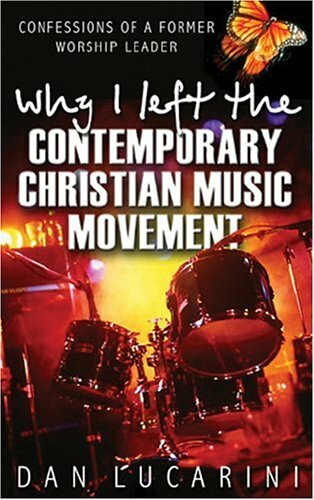 Personally, I felt that by using the name "Contemporary Worship Music" the author hindered his argument. Most arguments today center around the genre of Contemporary Christian Music. Contemporary Worship Music is a much more broad concept that includes music from both the CCM genre as well as other styles. By incorporating so many styles, he is making it much more difficult to know what he is defending and rejecting. Also, the vast majority of the book was spent defending the lyrics of the song. From what I have learned, most people would say that the lyrics are only a minor concern. If they are Christ-honoring lyrics, then use them. The lyrics argument is usually more an argument of preference than real biblical fact. However, the music itself is where things become more divisive. I just felt like he spent too little time discussing the facts and using Scripture to defend the music itself. This book, I felt, did not lead me in any direction, but just stirred a pot of confusion. In an already difficult discussion, there must be a defining of terms; a drawing of a line; a specific biblical stance taken. Watered down personal opinions only add fuel to the fire--and this fire is already out of control. I grew up in traditional churches, trained in traditional music, and as a young adult, began to listen to, and enjoy, CCM/Worship music, but, over prayer and careful consideration of what I heard, I turned back to my traditional roots, and away from 'worship' music, in particular. Why? 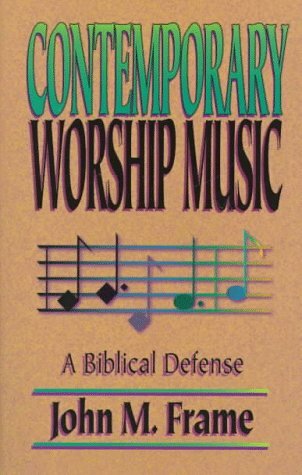 Well, the very name of the book says why: "Contemporary Worship Music..." If you will study your Bibles a bit, you'll see that worship is never about music-it has nothing to do with music, ever. Worship is prayer, speaking to God, normally seen in the Bible on the face or the knees before the Lord. Sometimes music is associated, but it is always considered 'praise', never 'worship'-these two things are distinct from one another in form and function. So, the entire premise is faulty. Once the foundation is wrong, the rest will eventually fall. I have read the reviews of the theological expertise of frame, but having no understanding of this simple fact makes me question the rest of his defense. I read this book after reading Dan Lucarini's book on the same topic.I found John Frame's arguments to be excellent.Of course, it always helps that I agreed with him, and have reached the same conclusions.In fact, I knew and used the vast majority of the contemporary songs that he mentioned in his book, before being forced out by a group of rebels who rejected my balanced approach in favor of a louder, edgier, in-your-face music style with less doctrinal content in the lyrics, and with less connection to historical Christianity overall (hymns are old and dead, and you can't worship God while holding a hymnal). I only wonder if this book is not already outdated.I wish Dr. Frame would write a follow-on volume to this book, since the quality (musical and theological) of contemporary Christian music seems to have declined so precipitously in the past few years, due to an apparent attempt by the industry to expand its crossover appeal (and market share) at the expense of being overtly Christian.I would be very interested to hear his writings on "christian" music of the past five years, and the lifestyle of those who propogate it. 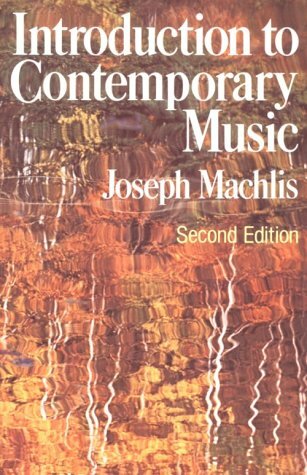 Written as a sequel to his earlier work on Worship in Spirit and Truth, this book focuses upon the new trend of Contemporary Worship Music (CWM), beginning with an all too brief theology of music and then exploring the pros and cons of this style of music.The author brings a unique perspective to the work as he personally favors a more classical style of music while still endorsing the value of this modern trend. Though Frame is a competent theologian, his experience in the strengths and frailties of CWM go beyond the classroom as he draws from his extensive experience in leading worship in both traditional and contemporary settings.An honest attempt is made to balance both the pros and cons of CWM as each of the arguments for and against this style is presented.In the end, Frame advocates a mixture of both classical, traditional and contemporary music.In this era of intellectual and theological pluralism, it could be argued that his approach is a surrender to the philosophy of the world.But instead, it is seen to be in keeping with the principle stated in 1 Corinthians 14 that worship is to be understandable to the worshipers; that it is to take the form both of their spoken as well as their musical language. This conclusion of a diversification of musical styles is even more important if a congregation is itself composed of a mixture of various ages and cultural background.Frame speaks out against the popular tactic of dividing congregations into traditional and contemporary, pointing out that both groups need each other. Because I minister in a very cross-cultural setting, both with respect to age as well as with different national backgrounds, it becomes imperative that I am increasingly sensitive to the cultural translation or worship.My own tendency might be to move further toward Contemporary Worship Music, but I need to be equally sensitive to those who speak the language of traditional hymnology. 3. 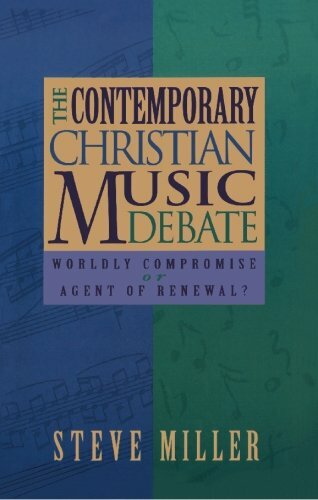 The Contemporary Christian Music Debate: Worldly Compromise or Agent of Renewal? Mr. Miller has created an exceptional work by explaining the development and acceptance of different types of religious music for churches.After reading this book, I am more open minded about the development and use of contemporary Christian music. This book is perfect for our times. It is my experience that churches, pastors and congregations are totally confused and uninformed regarding music for their church. Mr. Miller gives a fair and complete explanation of all kinds of music and what it means. The objective view is based on the Bible. I think before we can argue about the "Comtemporary Christian Music Debate" we need to be well informed on every level. Mr. Miller does just that. The book helps to clarify what is true and what we have heard from others. Every Christian needs to be informed on this subject. His research is both fascinating and extensive. 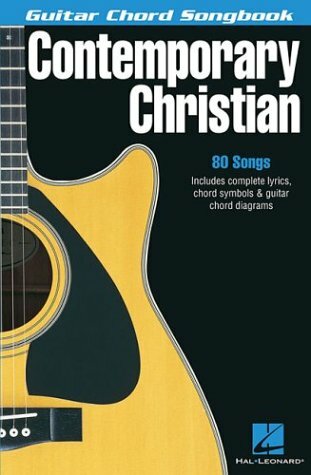 This unique treasure of information is a must for anyone searching true answers on Christian Music. Francine Larson, Co-Author of "Character Keys to a Bright Future." There is nothing more divisive than the type of music used in churches across the country on Sunday mornings. Yet, do we need to quarrel? Author Steve Miller provides a biblical framework for deciding what type of music will speak to the hearts of people. What other criteria should we use? The best sections of the book deal with the history of church music. Great lessons are here! Can't wait for an updated version to be written by this writer.Comment | Permalink | Why no voting buttons? We don't let customers vote on their own reviews, so the voting buttons appear only when you look at reviews submitted by others. 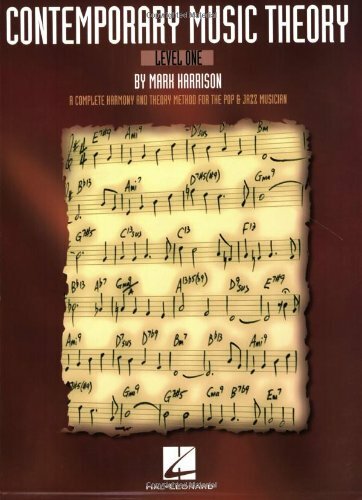 Theory & Harmony for the ContemporaryMusician is a great theory book for musicians who would like to learn practical theory.Instead of focusing on symphonic theory, specific instrumentational theory, tone rows, or the like, Arnie Berle goes over the basics of theory that all musicians can use, whether they play jazz, classical, pop, or 12-tone styles. The book starts the reader with the basics and fundamentals of musical concepts, and quickly jumps into scales, modes, chords, and progressions. Highly recommended for anyone who wants to have a better grasp on what is going on "behind the scenes" in music, or even for those who want to get a head start to learning and playing music at a more professional level (ie, great for teens who will study music theory in college). How could they not include the answers?! It makes absolutely no sense to not include the answers for this book.There are plenty of other theory books that do,,I would recommend one of those instead (IE, Harmony & Theory by Wyatt & Schroeder). My friend said: If you have insomnia, just read a harmony book or textbook and you would fall asleep in 10-15 minutes. I did not fall asleep with this book because it gave me helpful explanation about chords and chord progression than other books. May be it is too simple for an advanced student but it is enough for me. With a piano/keyboard in front of you, you would learn Simple, Elementary concepts in harmony with not too much diificulty. I think Arnie Berle wrote a lot of good books. I was familiar with a lot of the stuff at the beginning of the book, but there is definitely mucho here even for the advanced player toward the end. The holy grail of what scales sound good (great) over which chords in different situations is addressed here, and if you play you know that those ideas are as good as gold. For example he suggests C Lydian scale (C scale with an F sharp over a CMaj7; and a C Lydian flat 7 over a C Dom7; and many other useful ideas. Further the book was written in a very readable way. This book was perfect for my stage of development. I bought this book around the time it came out because I am one of those people that tends to want to know about everything relating to artists I listen to. I found many parts of this book to be informative, but considering that I found a lot of things flat out incorrect, I guess I feel compelled to question a lot of what was presented as fact (for ex: Painted Orange never released ANYTHING on R.E.X). Also, one thing that I found particularly obnoxious was the inclusion of the author's opinions, some of which I agreed with, but many times I did not. But, if you are going to call something an "encyclopedia", then opinions should be scarce, if not nonexistent. That being said....c'mon, anyone who can paint Audio Adrenaline's bland rap workout "We're a Band" in a favorable light and then subsequently refer to "Shiver" and "Grylliade" from The Prayer Chain's Mercury as "boring" is begging to not be taken seriously. I was also annoyed at how he bent over backwards to include a lot of obscure artists who never made any real impact, but then neglected to leave out about half of the Blonde Vinyl catalogue. Anyways, I'm glad someone did this, and it's obvious a lot of work went into it, but this thing needs to be revised. 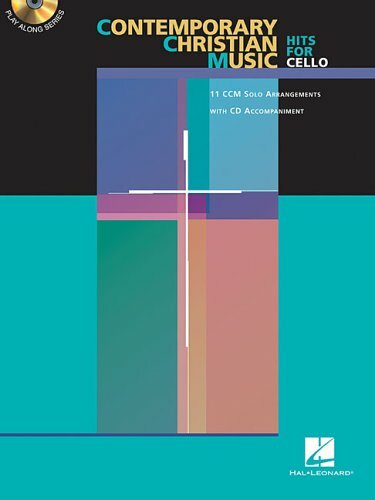 However, as much as I hesitate to admit it, if you are looking to become knowledgeable on the subject of Christian music, this is probably the most comprehensive collection of data available (in one book anyway). Not what I thought it would be! I thought it would have more 'internet' pointers/information about the songs also.My wife said she liked it (it was a birthday present for her). She also says that she will and has used it.She sings at church and is involved with the song selections some times. This is a wonderfully informative book. When I recieved it, I just could not put it down. So many interesting facts and information. If you are a Christian music fan, it is a must own book. I can't wait for an updated version or at least a contunuation to 2009. This anthology of essays, interviews, and autobiographical pieces provides an invaluable overview of the evolution of contemporary music—from chromaticism, serialism, and indeterminacy to jazz, vernacular, electronic, and non-Western influences. 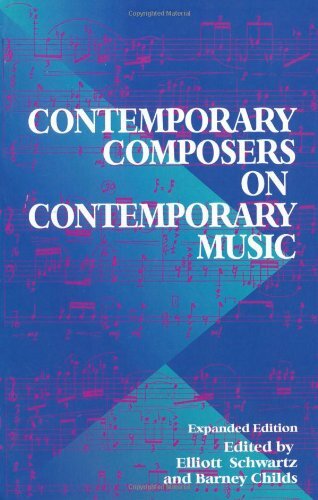 Featuring classic essays by Stravinsky, Stockhausen, and Reich, as well as writings by lesser-known but equally innovative composers such as Jack Beeson, Richard Maxfield, and T. J. Anderson, this collection covers a broad range of styles and approaches. Here you will find Busoni's influential "Sketch of a New Esthetic of Music"; Partch's exploration of a new notation system; Babbitt's defense of advanced composition in his controversial "Who Cares If You Listen? "; and Pauline Oliveros's meditations on sound. 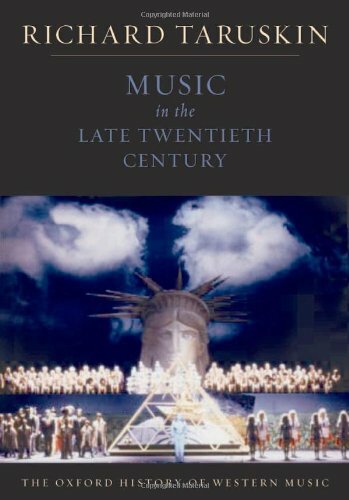 Now updated with fifteen new composers including Michael Tippet, György Ligeti, Gunther Schuller, Ben Johnston, Sofia Gubaidulina, and William Bolcom, this important book gathers together forty-nine pieces—many out of print and some newly written for this volume—which serve as a documentary history of twentieth-century music, in theory and practice. Impassioned, provocative, and eloquent, these writings are as exciting and diverse as the music they discuss. 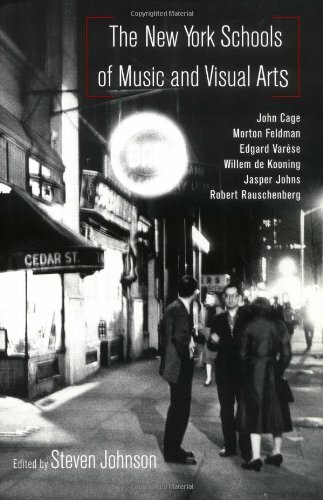 A very nice compilation of essays, speeches, and excerpts.Definitely worth a read if you're interested in composition, later 20th century music, or just music in general.Some essays are insightful, and some are... not, but that's to be expected when you get artists together into one "place." The universally acclaimed and award-winning Oxford History of Western Music is the eminent musicologist Richard Taruskin's provocative, erudite telling of the story of Western music from its earliest days to the present. Each book in this superlative five-volume set illuminates-through a representative sampling of masterworks-the themes, styles, and currents that give shape and direction to a significant period in the history of Western music. Now in paperback, each of the volumes is being sold separate for the first time. Arrived pretty fast. Is in a good condition even though I was not expecting that many highlighted pages. Hip Hop is founded on the valorization--rather than villification--of recontextualization, revision, and redaction. 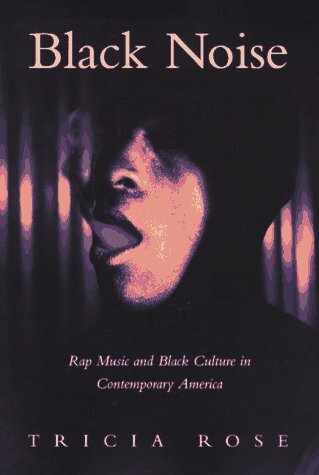 In a examplary work of musical and cultural studies scholarship, Rose traces the ways prior black musical/oral traditions, technological advances, and sexism undergird the discourse (just to mention a couple of the lens through which she takes on rap). The work highly accessible to hip hoppers non hip hoppers alike, furthermore. 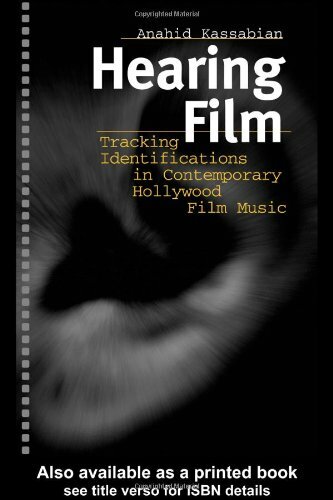 Finally, it is to Rose's benefit that she comes from an "insider's" vantage point, giving the text a genuine concern for where the music comes from, finds itself, and is indefatigably headed towards. Tricia Rose details the Hip-Hop Culture - and its beauty and depth - in this book I call "essential for Hip-Hoppers". For example: I'm writing 'bout Brazilian hip-hop and "Black Noise" cleared manydoubts I had on hystoric, artistic, and politic aspects of the 'Culture ofStreetz'. Another contribution that elevates this 'Bible of Hip-Hop' is theway Tricia Rose writes. The words flow natural, with many rich informationsreduced in a very agradable text. If you don't like this book, you'll neverunderstand the 'Black Noise' of this new millenium!Peace! I read this book as a compulsory action for the 'Poetry of Rap' course in which I am currently enrolled at a major university. 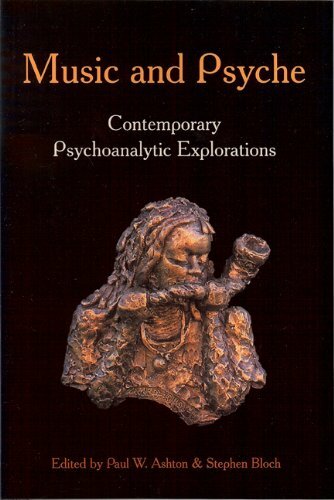 As a narrative and dialectic of black culture, or rather a single faction of black culture, this book is powerful and informative, providing analysis of many, manysocial thinkers of the Black Arts and later movements as well as Rose'sperspective(s) on the developments of the culture. However, the executionof this text, ostensibly an academic account, is weakened by a diffusestructure, imprecise diction (beyond that necessitated by dealing with atopic heretofore untreated in academic circles with any rigor) andatrocious editing. I highly recommend the text, but by the same tokenrecommend it with a disclaimer: hear why she says, and not what she says. 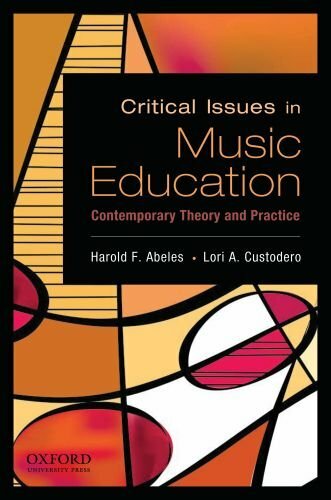 Critical Issues in Music Education: Contemporary Theory and Practice examines the rich and challenging complexities of music teaching and learning from a variety of perspectives. With individual expertise in fields including assessment, philosophical foundations, technology, mentoring, critical theory, and musical development, the contributing authors are graduates or faculty at the highly regarded Teachers College of Columbia University. In this text, they link current educational theory to pedagogical inquiry of current educational practice, calling for teachers to critically reflect on such professional activities as lesson planning, curriculum design, repertoire choice, and student evaluation. Designed for upper-level undergraduate and introductory graduate courses, Critical Issues in Music Education provides beginning music educators with comprehensive grounding in research-based practice. It also gives more experienced teachers new lenses to help them innovate, interpret, and lead in their profession. A lot of these EZ play books (as fantastic as they are) do not really have that many songs - I think this one has the most out of any of these I've used! 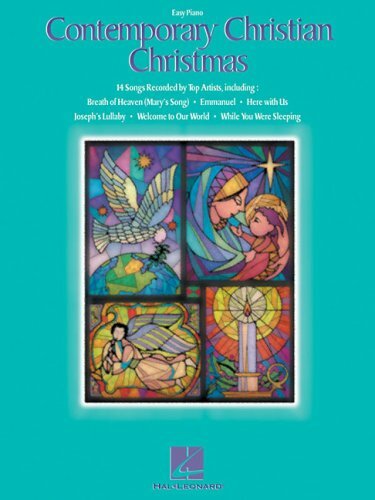 It's great for variety and familiar songs that are made really simple for the earliest beginer! Fantastic deal! 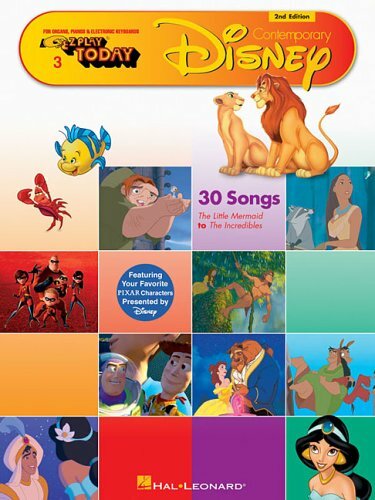 I loved the idea of learning to play disney songs since I'm not great at playing by ear.I wasn't too thrilled with the selection of songs in the book, and the ones I did decide to play did not sound exactly like the actual disney songs.I even found one where I am certain there is an error in the score because it doesn't sound good at all.It is still a fun book, but it didn't quite live up to my expectations. This was an okay book, but not quite what I expected. There are a lot of songs from Hannah Montana and the high school musical series not just the Disney movies we love. If you go for the newer Disney teen stuff, you might like it, but that's not why I ordered it so it wasn't what a wanted. This book is great for Beginners that want to play popular music.With names of notes on the notes it makes it easy to play and read.It is fun and encourages kids to play. This book is great, its an easy read and yet you walk away feeling well-educated upon reading it.Mr. Farquharson doesn't try to sugarcoat anything and tell you its going to be easy, or that if you wait long enough somebody is going to spark your career for you. He offers concrete, accomplish today-type objectives to help the reader get themselves headed in the right direction. I have found the book to be quite inspirational and helpful. I highly recommend it to anybody interested in getting involved in music production. amazing insight into the buisness.Covers all the Bases!!!! 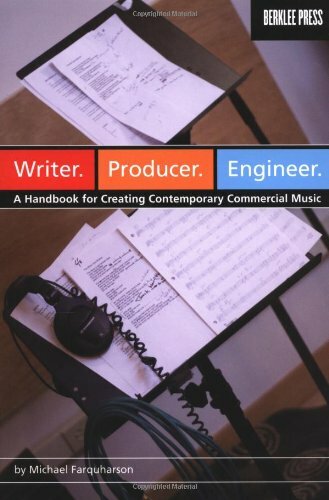 This book is very well writetn and expresses things other books don't attempt to touch.This book give a great deal of insight into what a producer, engineer and writer does, and how to do it, but it goes above and beyond acting as a guide for how to do these professionally.It dives deep enough into the technical aspect of recording to give you a good idea of the information you would need as a producer or engineer.On the other side, it talks alot of about the buisness of recording and writing.This is what sets the book apart from many others in the category.On top of the information is a great personal tone that Michael puts into the book, you feel the sense that he is in the room telling you these things from his personal experience, which makes all the information easier to capture.i highly recommend this book. An awesome book at an awesome price! What sets this book apart form other production or business books is that every topic contains not only a list of important steps but the authors personal approach to the topic.This, in effect, gives the reader the big picture behind the elements, allowing him or her to adapt the specifics of this book to almost any situation.